I was quite surprised when I found this in DM(german drugstore) while picking up a few things. Maybelline's Fit Me Foundation in 355, now i compared it to Mac's Fix Fluid and they are nearly identical. Maybelline is perhaps a tick lighter and a bit runnier. The studio Fix is also more covering, whereas Maybelline reminds me more of a very pigmented tinted moisturiser. But overall the Fit Me Foundation is quite good and blends very well. I wore this foundation today and only positives from me all round :). The only negative would be that once applied it is quite sticky and looks very oily but it's nothing a bit of Translucent Powder can't fix. See what i did there....ouch! That is so so similar, wow it even looks so similar on! Love the shade of the maybelline foundation! 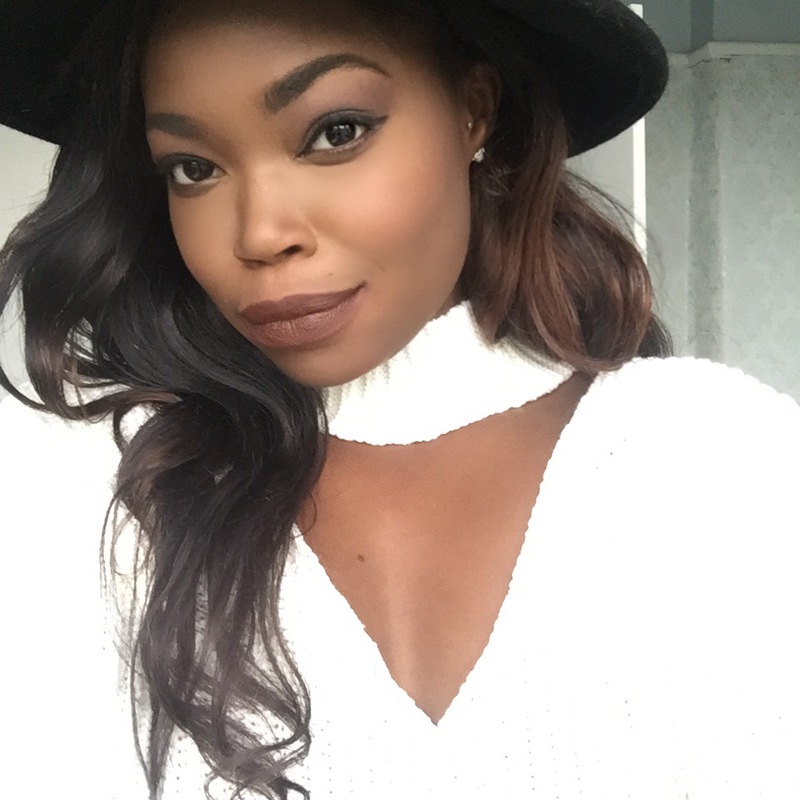 Loving your blog and your affinity for MAC products! Love this post on make up. The outfit in the previous post was very lovable as well. I'm a 355 girl too!!! Love that foundation for everyday make-up. MAC is better for full coverage and photography! Wonderful product, I like it!!! This is such a nice post! I wish I could find a drugstore foundation to match my colour. May I ask who designed your new blog layout? i REALLY need a fresh look for my blog.